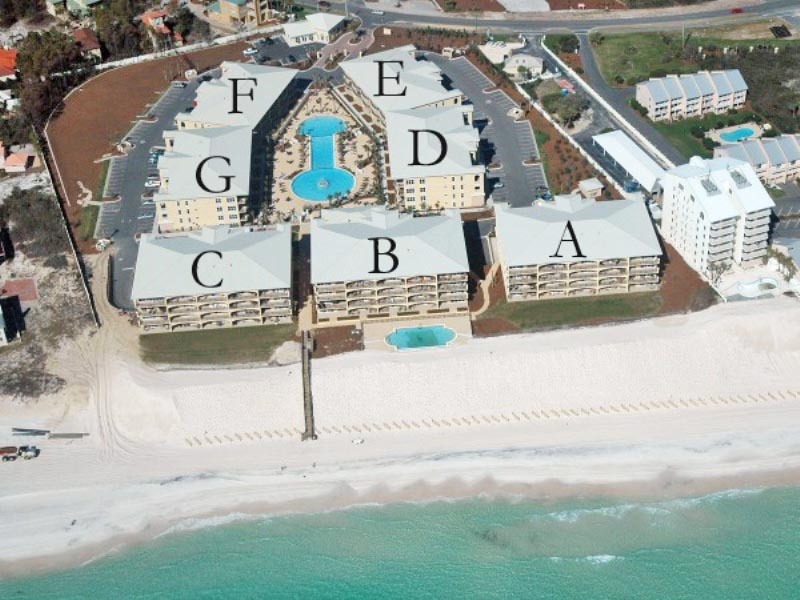 Vacation on the beautiful beaches of South Walton and stay in Adagio 303E. 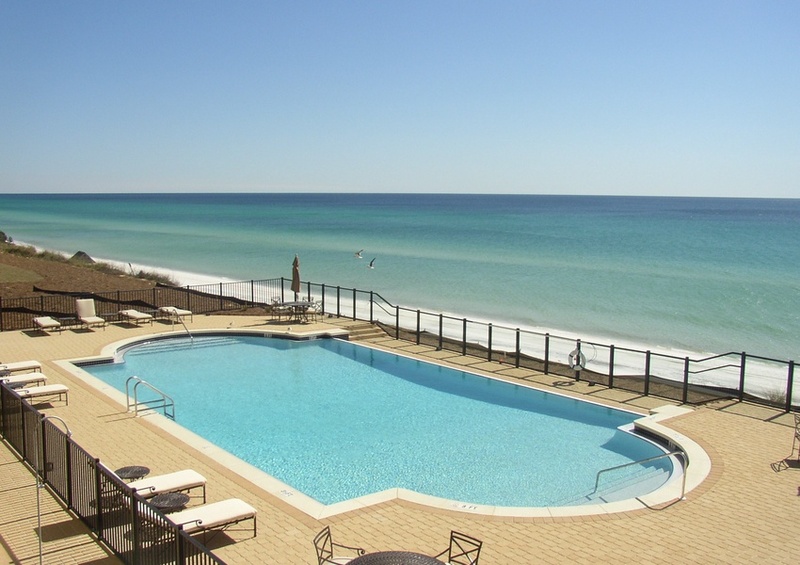 This three bedroom 30A vacation rental features a private balcony overlooking an 8,000 square foot community pool. 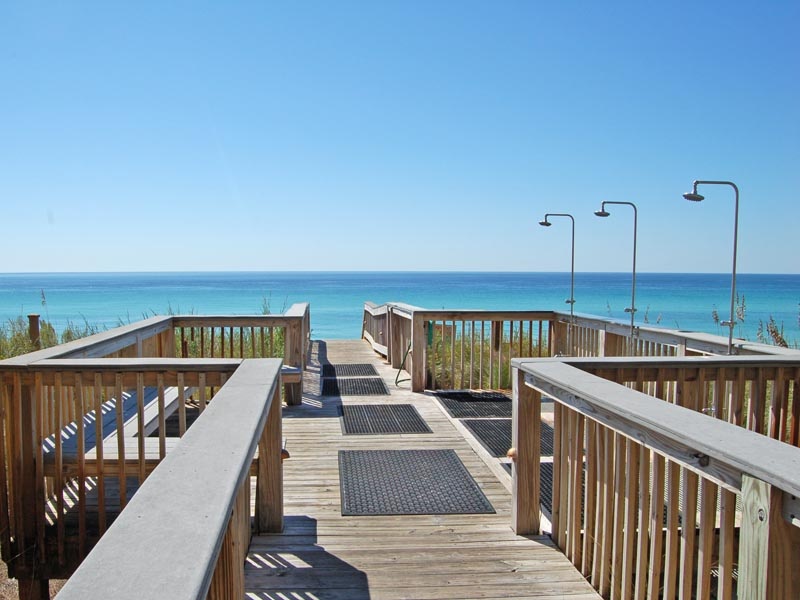 Relax and unwind on the balcony after a long day at the beach and enjoy the warm Gulf breeze begin to cool as the sun slowly sets. The spacious living area is the perfect place to spend time with your friends and family. Create an appetizing meal in your fully stocked kitchen featuring stainless steel appliances and gorgeous granite countertops. Walk into the master bedroom and delight in a master bathroom containing a whirlpool tub and a walk-in shower. Each bedroom comes with a flat-screen TV and a full bathroom. A set of twin bunk beds in the bunk area provide additional sleeping accommodations for your friends and family. Let the sound of the waves lure you down to the shore. Enjoy complimentary in-season beach service, including two chairs and one umbrella, during your stay. 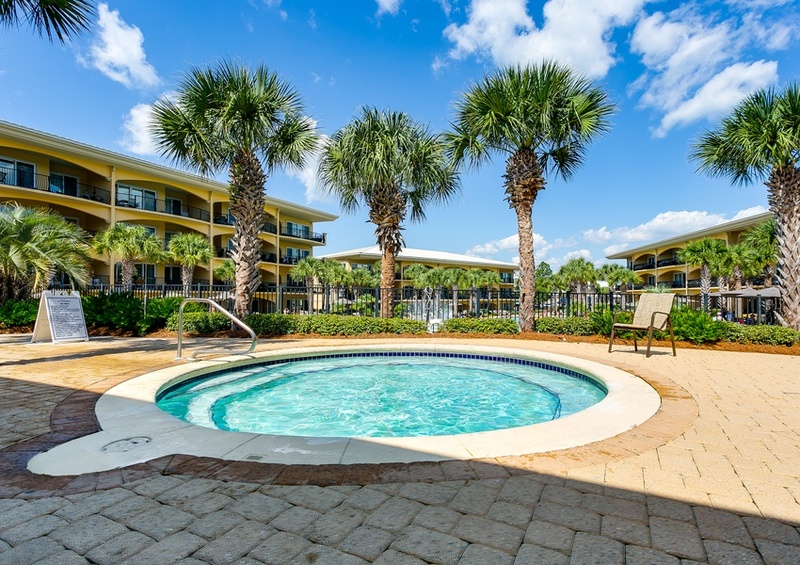 Kick back and enjoy a cool and refreshing beverage while you bask in the sunshine. After spending a few hours relaxing, grab your paddleboard and head for the water. 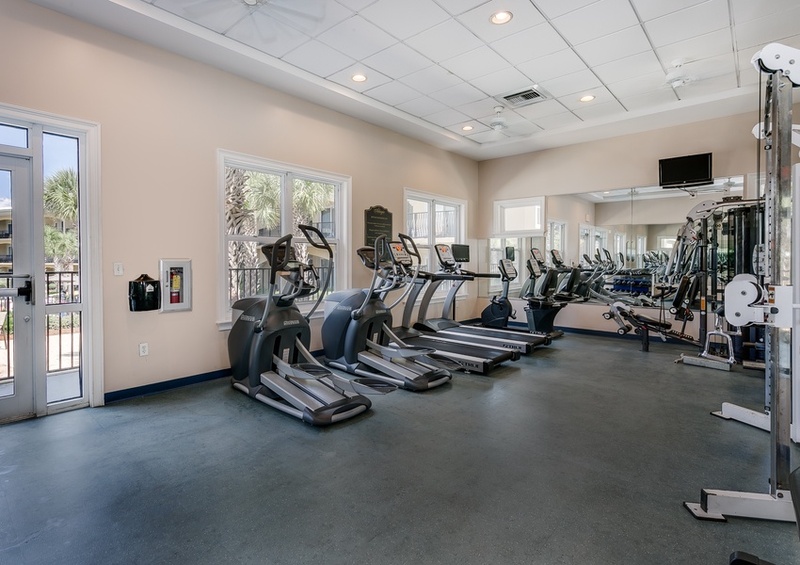 Get in a good workout while also enjoying the beautiful beach scenery as you paddle on the sparkling water of the Gulf of Mexico. 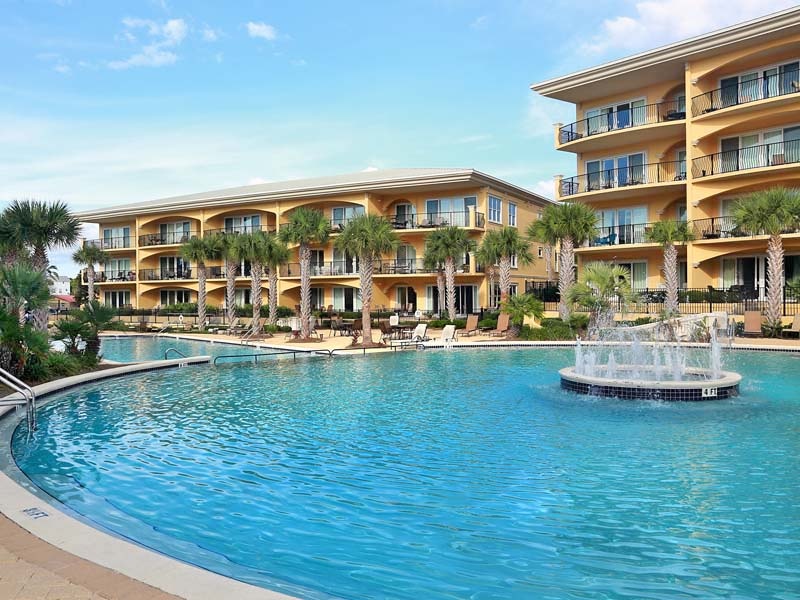 Contact our Southern Perks partners for deals on local businesses during your stay. 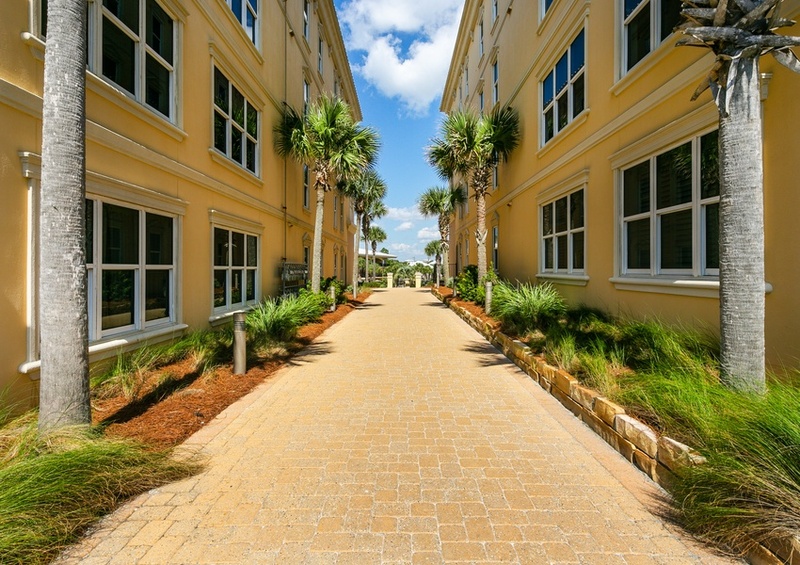 An exciting vacation awaits you at Adagio 303E on Scenic 30A!